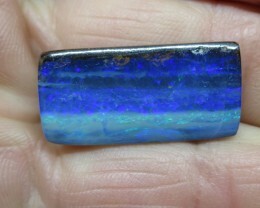 23cts, "50% OFF, WAS $260~BID NOW $130!!!!" C/O.40cts,50% OFF WAS $50. 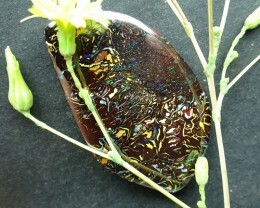 NOW $25. 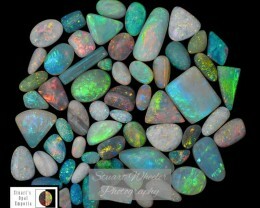 28cts, "50% OFF SALE!! 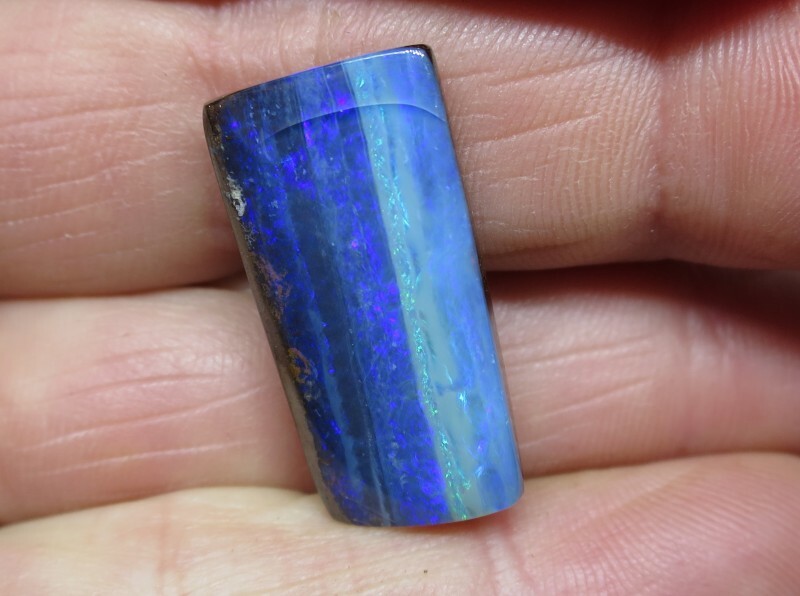 WAS $300/NOW $150. 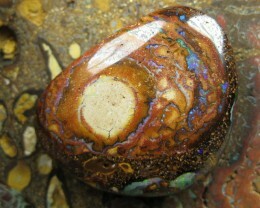 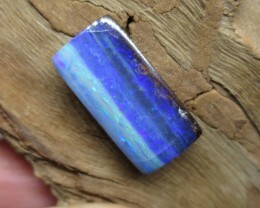 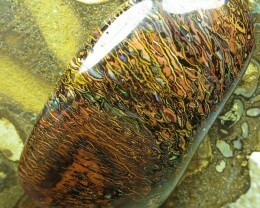 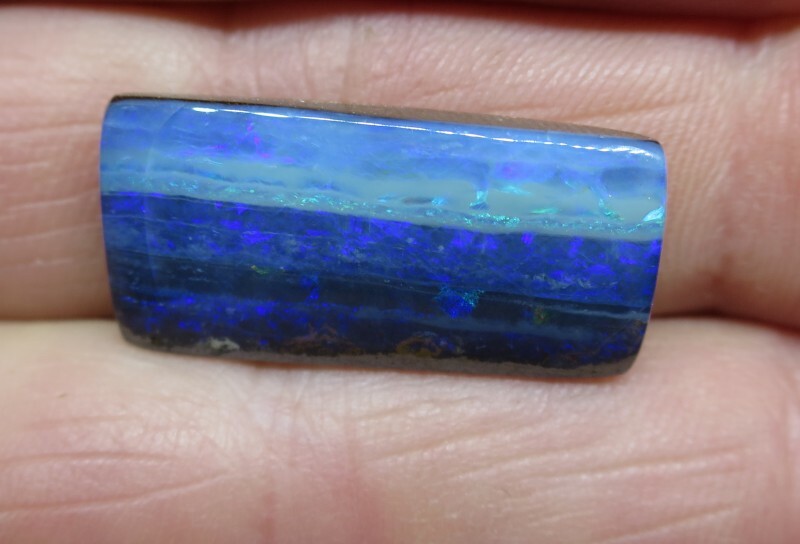 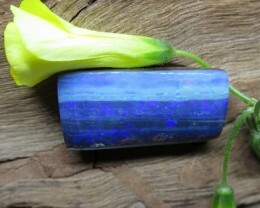 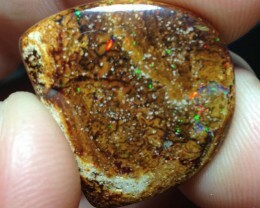 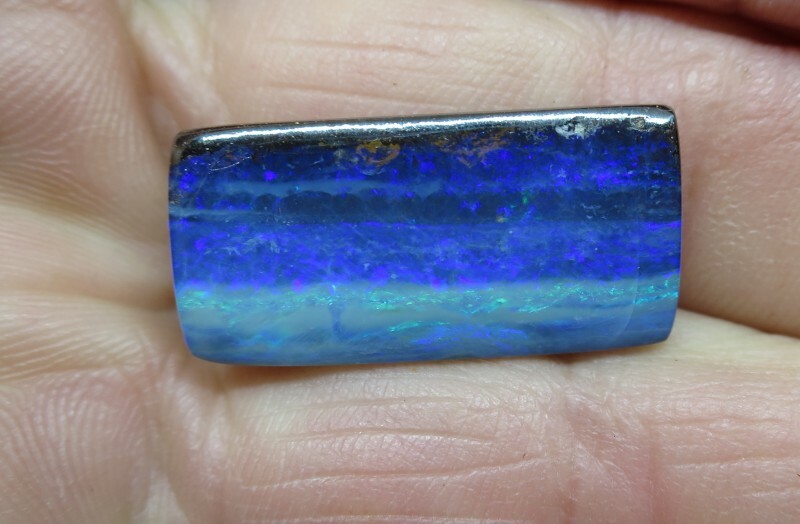 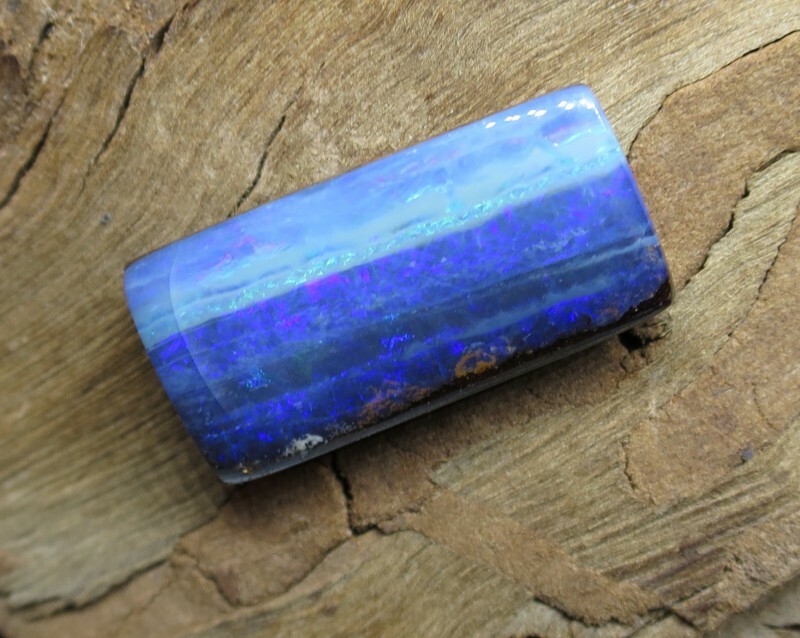 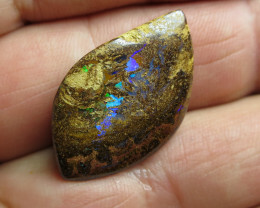 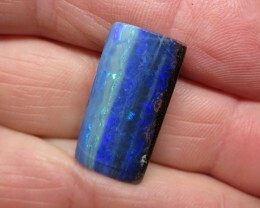 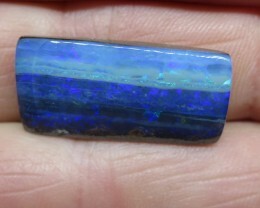 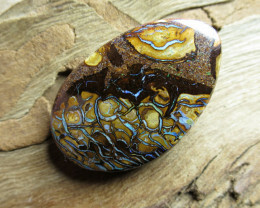 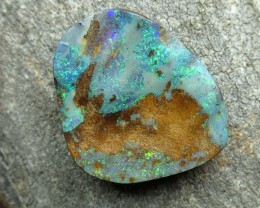 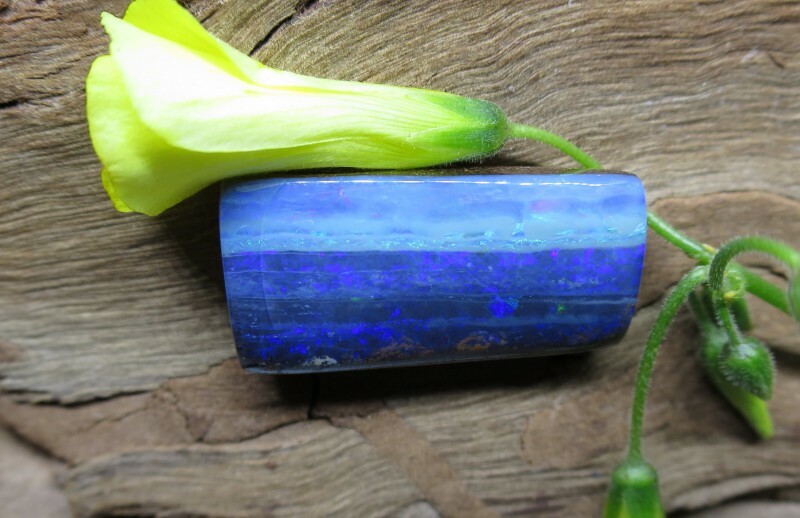 GEM BOULDER OPAL"